Monaco-headquartered Scorpio has negotiated the pricing of two newbuild vessels as well as a BNP Paribas credit facility. Scorpio Bulkers has reached an agreement with Chinese shipbuilder Hudong Zhonghua to reduce the price of two kamsarmax vessels under construction by a total of $4.9m. The vessels are set to be delivered in the first half of 2017. 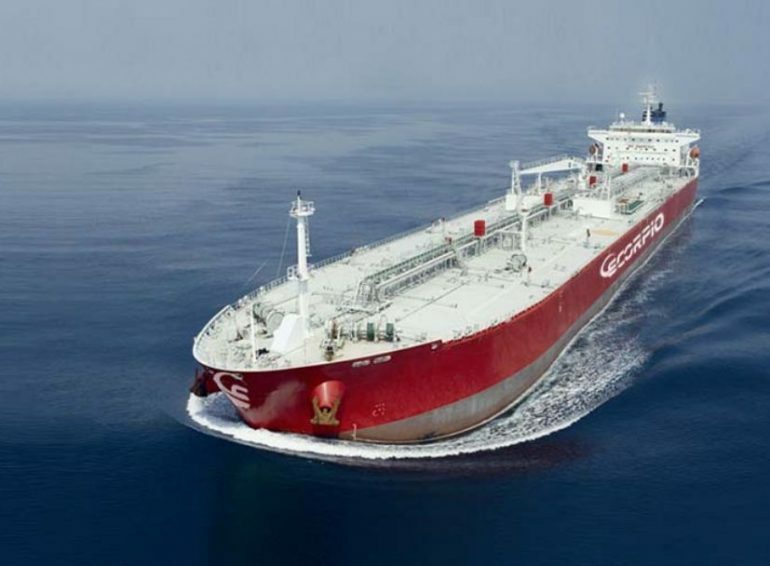 Meanwhile, Scorpio Tankers has managed to secure an increased and extended credit facility with BNP Paribas. Scorpio has been given an additional $27.6m under the facility, and had it extended through to December 2021. The funds will be used to fund the debt on two 2013-built MR product tankers.